The spiritual sequel to our Religion in Comics episode is finally here! Brent and Ian are joined by Brandon Christopher (for technically the third episode in a row if you count 159 Part A and B as two separate episodes) and Julian Lytle to discuss ethnicity and race in comics. 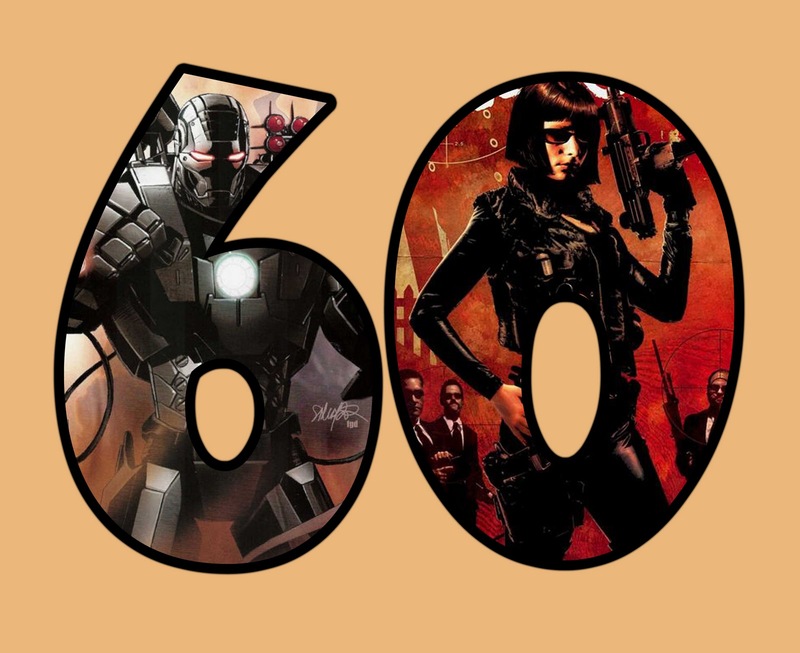 How have comics evolved in their portrayal of people of color over the years? What still needs to be done to improve things further? How about creators of color getting their foot in the door of a predominantly white industry? Who are some of our favorite ethnically diverse creators? Is it a good idea to take originally white characters and reintroduce them as black, Asian, or otherwise, or is legacy the way to go? We go into all of this and more here. Listen in, and enjoy. This one is an instant favorite of the crew. As always – we are sponsored by DCBS! That’s right! Discount Comic Book Service! All comics from major publishers like Marvel, DC, Image and Dark Horse are 40% off or more. And hardcovers and trade paperbacks from Marvel and DC are at least 50% off! 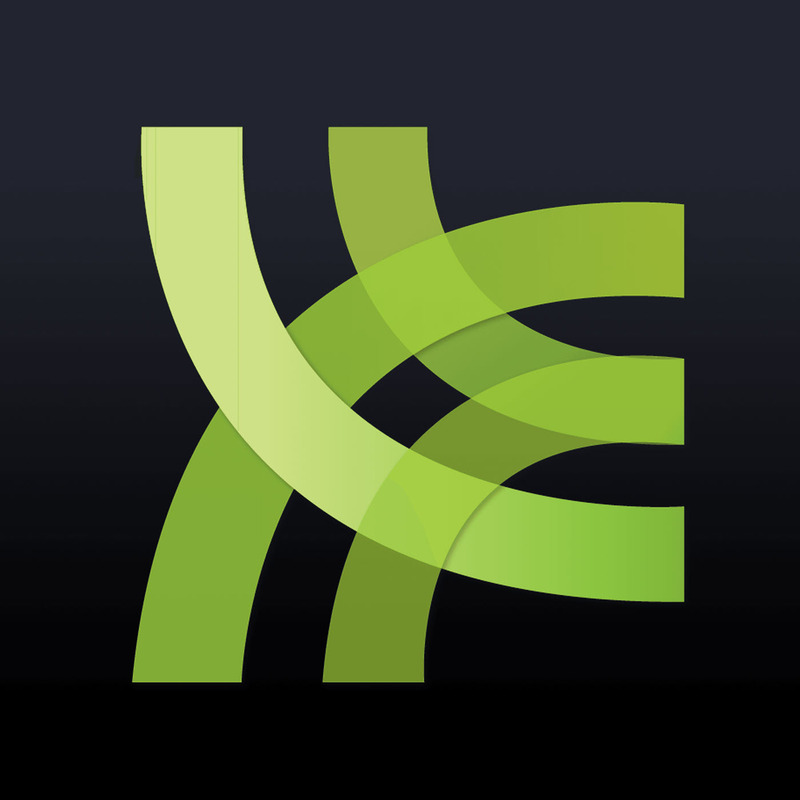 Plus, be sure to check out their Comixology digital storefront for even further savings! And be sure to check out Julian’s film reviews at Punch Drunk Critics, and check out FilmGamesEtc for Brent and Jim’s reviews! Tony Stark goes crazy, attacking his allies and villains alike in a quest to recover his technology that he fears will fall into enemy hands and be used for evil. Does this arc work as a story or will it fall flat on its face. 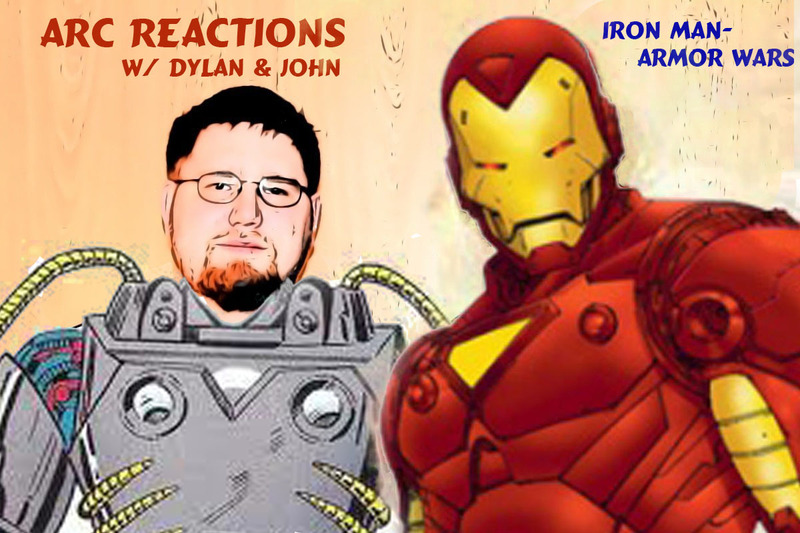 Join Dylan and John as they give their opinions on the good, the bad, and the interesting things from this classic Iron Man tale from 1987 and 1988. Why did the Avengers not intervene? Our next comic arc will be Wonder Woman -Gods and Mortals. This will be released on Sept. 8th. On this podcast we review the blockbuster: Iron Man 3. Did Tony Stark meet his match with The Mandarin? Was a Guardians of the Galaxy easter egg in front of us the whole time? Fans are divided about this one. Where do we stand? Listen in! Did you like Free Comic Book Day? How would you like a FREE “Pouch Master” digital mini comic from Foshkos? It evens comes with build-your-own-Pouch artwork! Click here to download the issue. What? The title wasn’t descriptive enough? 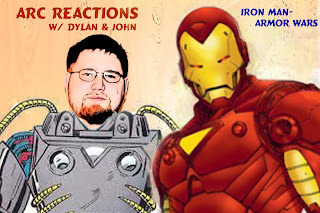 Chris Honeywell and Todd Grady review the much anticipated IRON MAN 2! Is it MAGNETIC or should it end up in the SCRAP-HEAP? Will it be a WAR MACHINE at the box office, or will it go over like a LEAD BALLOON? In this special episode, Cammy discusses how awesomely amazing Iron Man 2 was (just like we knew it would be).